I’ve been running a web design agency for over 11 years now, and I’m continually fascinated by the ways that the Internet influences the way we live. One of the risks of working in digital is that you can find yourself thinking inside the bubble of the web and forgetting that real life doesn’t happen inside our screens. Real life happens out there, in the physical world. That’s why I love to study the user experience of physical services and a recent trip to a revolutionary Ramen restaurant got me thinking about web design. A few weeks ago, my wife and co-director Vineeta and I were in Amsterdam for the 1% for the Planet European Summit (an environmental campaign we joined this year), after which we went for dinner at my favourite eating place, a ramen restaurant called Men Impossible. In this post, I’m going to look at why Men Impossible and its ramen superhero owner are so remarkable, and what they can teach us about designing and building better websites. Men Impossible is an independent restaurant in Amsterdam created and run by Atsushi Ishida from Japan. It is located on Hazenstraat, a quiet street just outside the busy city center with limited passing trade, and yet the restaurant is thriving. Why is that? It’s thriving because the food is so remarkable that people want to come back; they want to tell their friends, they want to leave good reviews and even to write blog posts about it. Vineeta and I ate at Men Impossible last year just after it opened and we couldn’t wait to come back. This time we had booked in advance and while leaving the conference we casually mentioned where we were going to the team from Moju Drinks (a really great juice company). If we had said that we were travelling to the other side of the city to eat pizza, I doubt anyone would have blinked an eye, but Men Impossible sounded so intriguing that the Moju team immediately called the restaurant to see if they could make a reservation. Word of mouth had just turned two customers into five! That is the power of being remarkable. 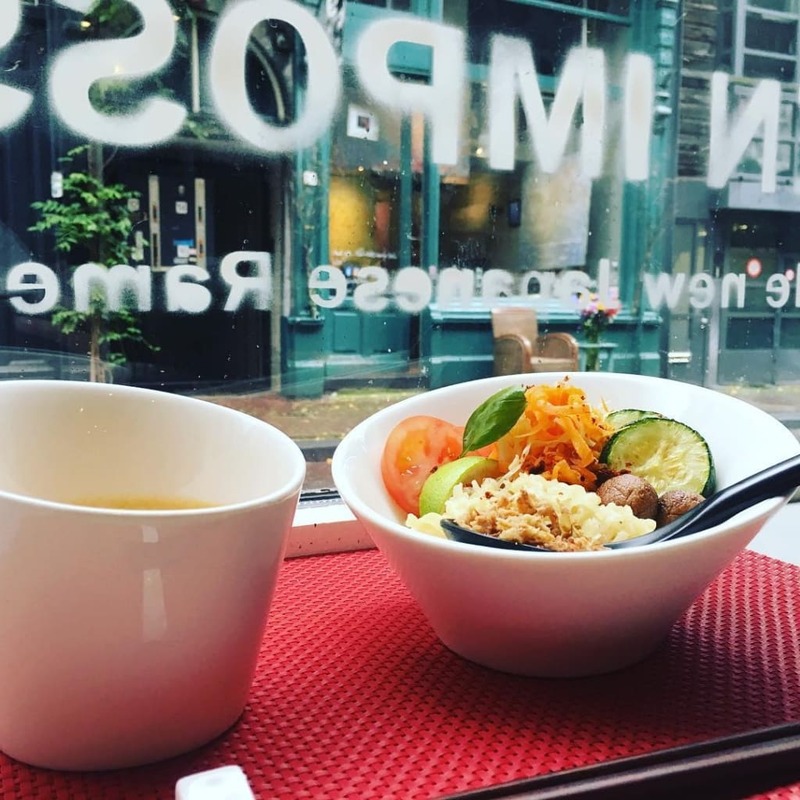 Atsushi told us that Men Impossible was designed to be different because there are already plenty of places to eat ramen in Amsterdam and people don’t need “just another ramen restaurant”. And it really is different. Atsushi makes his own bouncy noodles from organic flour and devises his own unique ramen dishes that will delight and surprise even seasoned ramen eaters. It’s not just the food that’s different but also the restaurant, which consists of an open kitchen where Atsushi prepares the food and a single, large dining table where friends and strangers eat together. By daring to be different, Men Impossible delivers an offline experience that people love, remember and talk about. Isn’t that what you also want from an online experience? For people to love, remember and talk about it. The reality is that most websites, functional as they might be, do not truly dare to be different. We are constrained by restrictive corporate brand guidelines, our beliefs that users want things a certain way, design by committee and the fear that being different is risky. But daring to be different in your web design pays off so long as it’s accompanied by an equally strong commitment to delivering the best quality experience. 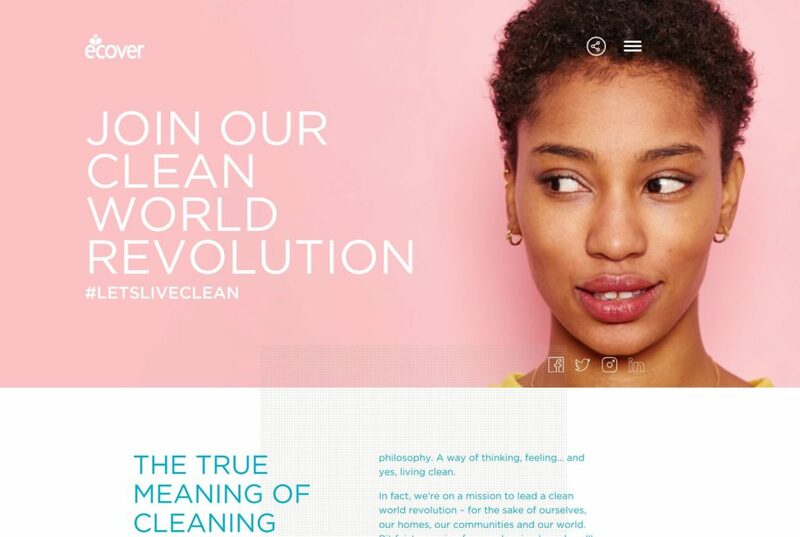 We’ve been working with Ecover for several years and when they asked us to design the latest version of their website, they were committed to standing out from the crowd and doing something that truly represents who they are as a confident, rebellious brand. The result is that in the nine months since the new Ecover website went live, we’ve heard countless positive comments about it, and seen a number of clients referencing it as inspiration in their own projects. Doing something different and remarkable takes bravery but it pays off. Now let’s look at the traits that make it possible for Atsushi to run this restaurant single handed and how we could apply similar principles to our web projects. I mentioned that Men Impossible is a one man ramen restaurant. Just stop and think about that for a minute. Most restaurants have a manager, at least one chef and several waiters. At Men Impossible, Atsushi takes bookings, hand makes noodles, waits tables and cooks the food for every diner. Is he some sort of ramen superhero with special powers? Perhaps. But the real genius lies in the fact that the entire restaurant concept has been designed for efficiency. Atsushi has identified factors that make restaurants chaotic and inefficient and designed them out. For starters, he only takes bookings, which means that he’s in control of the schedule and the rhythm of each evening is predictable. What’s more, it helps him to minimise food waste, which is one of his pet hates, allowing him to prepare just enough food for the guests who are coming. Next, he simplified the menu both in terms of food and pricing. Everyone pays a flat fee of €25 including a welcome drink, and then pays for any extra chilled drinks at the end. The menu offers five options, but in reality these are five variations of the same thing; a selection of mini starters and a bowl of ramen. It might sound limiting but when the food is so good, you really don’t care. Further efficiency is achieved by having a serve yourself drinks policy with flasks of free green tea and a fridge full of soft drinks and Japanese beers. This saves Atsushi the job of serving drinks and taking drinks orders, while reinforcing the homely atmosphere. If Atsushi had simply opened a conventional restaurant and then tried to streamline operations, he would not have come close to this level of efficiency. At Wholegrain, we’re big advocates of the principle of efficiency by design and it’s at the heart of all new projects that we do. We’ve found that we can massively reduce the amount of data and computing power required to achieve the same goal when we prioritise efficiency from the very first day of a project. More efficient websites are faster, more accessible, provide better user experience and can rank better in search engines. Just look at what we achieved on this website, shrinking page size significantly and reducing load times to under half a second. If we had just designed a website without focusing on efficiency upfront, there would have been a limit to what we could achieve as an afterthought. Now let’s look at how prioritising people with the most challenging requirements can help provide better experiences for everyone. With such a simplified menu, how can Men Impossible cater for the varying needs of customers? Rather than provide every possible option for every need and want, Men Impossible takes the opposite approach. The lowest common denominator is that everyone eats plants but not everyone eats meat, fish, eggs and dairy. The solution therefore is for the restaurant to be 100% plant-based, even though Atsushi himself says that he is not 100% vegan. When I asked him about this, he said that narrowing the menu to only plant-based foods actually helps attract more customers, because vegans and vegetarians will seek it out and spread the word, while everyone else will come anyway because it’s the best ramen in town. 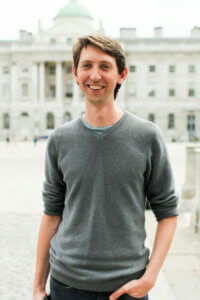 A plant based approach also ties in with his deep passion to protect the environment, so it’s a win-win all round. Translating this approach to websites, we can see that catering for the lowest common denominator serves more people better. For example, when we design for people who have slow internet connections, we create faster online experiences for all users, not to mention reduced carbon emissions. And when we design for people with other accessibility requirements of any kind, we create websites that are easier to operate, navigate and understand for all users and for search engines. 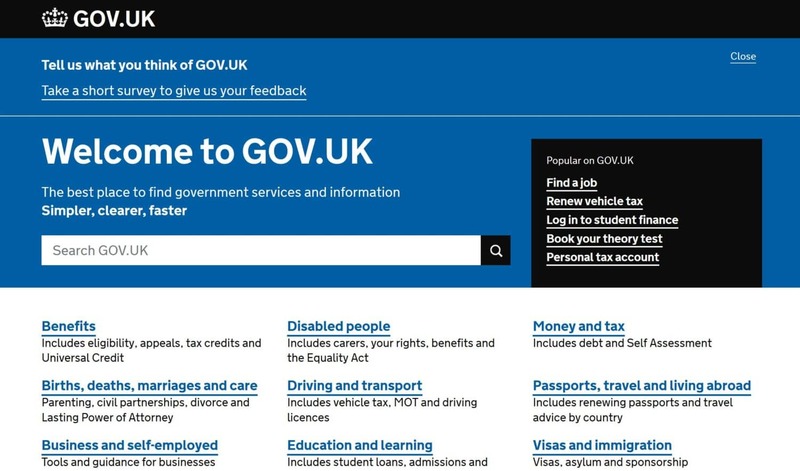 Gov.uk is a great example of a website that follows an inclusive design approach and as a result delivers an effective experience for everyone. So we’ve seen that narrowing our focus to users with the lowest common denominator requirements can lead to better overall solutions and now we are going to look at why we should try to do less. A problem that many business owners suffer from is FOMO or fear of missing out. We worry that if we don’t offer everything to everyone, then we’ll miss out on business. However, the reality is that nobody can be great at everything and customers value and respect specialists. Men Impossible’s greatest strength is perhaps its confidence in its own concept and Atsushi’s ability to resist watering it down. 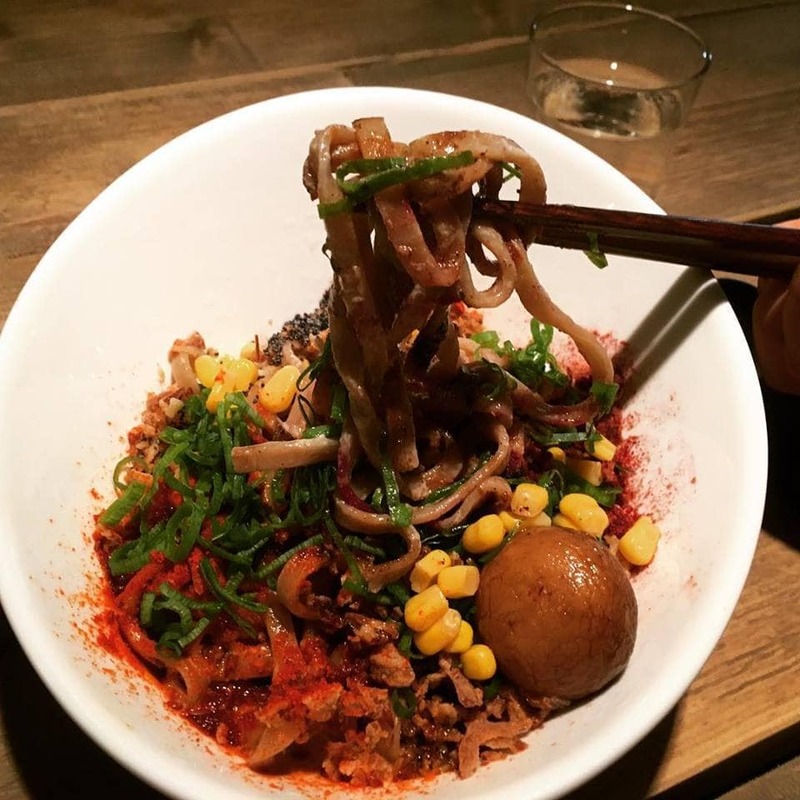 He offers one thing: vegan ramen, and it’s the best ramen in town. So long as he always delivers on that promise, customers will accept compromise on everything else. They will serve their own drinks, accept a limited menu and do without a dessert because the main event is worth it. We have always believed in the principle of doing one thing well which is why we were the first web design agency in London to specialise exclusively in WordPress. In web design, we need to resist FOMO and challenge ourselves to tighten up our briefs and offer less, but to the highest standards. We should embrace the true spirit of the minimum viable product (MVP), and ask ourselves what people are coming to a website for. If a website excels in that one thing, then users will accept compromises on other things. A great example of this is the Google homepage, which focuses on making it easy to search. Unlike competitors like Yahoo and Bing, Google has always resisted the urge to fill their prime real estate with more and more clutter. Instead, they offer the best search experience and have confidence that it will speak for itself. As I wrote a few months ago, this is one of the principles of minimalist design that will benefit every website project. The way that we think, feel and behave as humans is not fundamentally different online to offline, and we can all do better work as web designers and developers by learning from our offline experiences. Men Impossible has attracted rave reviews and free word of mouth marketing, building up a thriving business by daring to think and be different. Astushi has designed efficiency into the business model by providing for the needs of all users, and focusing on doing one thing well. By following these same principles, we can also succeed in creating successful online services that people rave about.